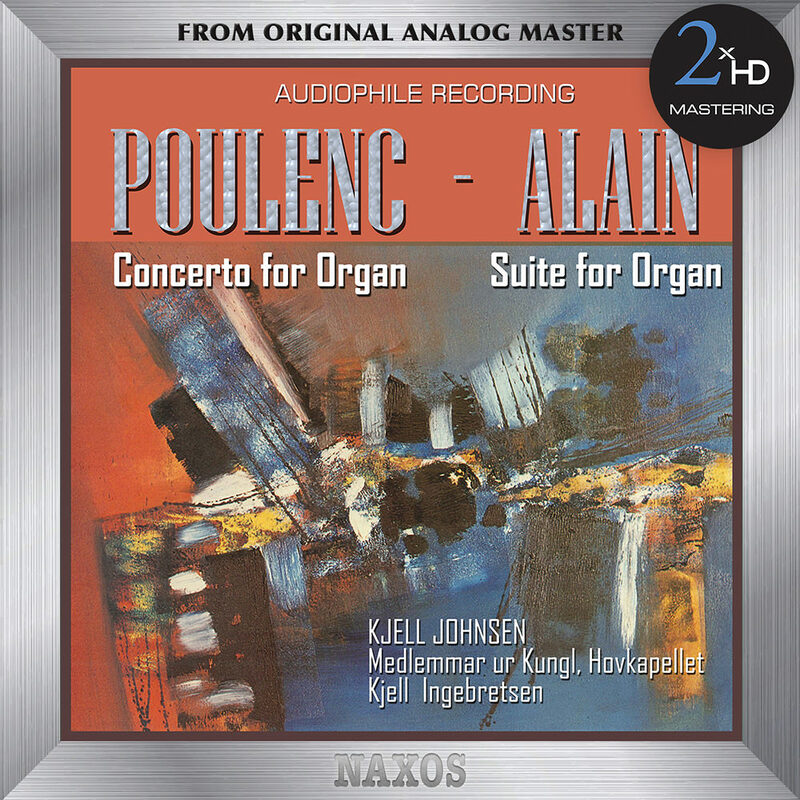 Norwegian organist Kjell Johnsen is joined by members of the Stockholm Royal Orchestra led by Kjell Ingebretsen on this recital of organ works by Poulenc and Jehan Alain, recorded in 1977 for Swedish audiophile label Proprius. We did an analog transfer for each high-res sampling. Each format (96kHz, 192kHz, DSD2.8 MHz and DSD 5.6 MHz) was created using Merging Horus/Hapi A/D converter, calibrated to the required format, and a dCS Vivaldi clock.